While many of our blog posts will focus on business strategy, real estate investing and personal development this post may be a little unorthodox. Would you expect to have better customer service from an experienced, licensed mortgage broker or a front line cashier at Chick-fil-A? 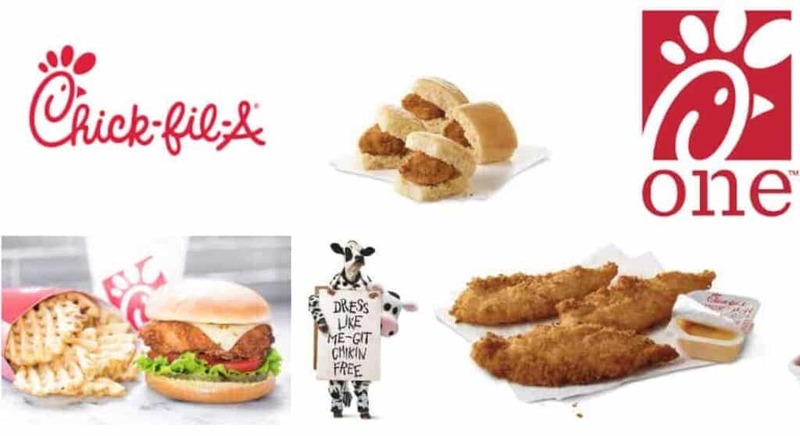 Last month I had an interesting day with a closing scheduled for the morning and an unexpected trip to Chick-fil-A for dinner after my kiddos baseball practice went long. Why was it that a presumably college educated mortgage broker and his “team” of office administrators handled the loan of a first time home buyer so poorly? It’s a long story but I’ll just say that after having 5 weeks to execute a closing you would think that we wouldn’t have to move the closing back twice adding 10 days on to a transaction that I’m sure was stressful enough for their first time home buyers clients. It it too much to ask for straight forward communication and people owning up to their mistakes which affects multiple people? One of my favorite parts of running Elevation Investment Properties is meeting the buyers at the closing table and giving them a bottle of champagne to celebrate their big day! We pride ourselves in being drastically different from the traditional “fix & flip” investor. Buying a home is typically the most significant purchase a person will make and we strive to produce a top notch redeveloped property and match the buyers excitement with sincere gratitude at the closing table. We’re very lucky to work with such great buyers and also those who sell us their home. Later that day at Chick-fil-A in Streets of Southglenn you couldn’t ask for a more unexpected customer service experience than at the morning closing! From the patient cashier taking our order as my kids changed their minds repeatedly between fries or fruit to the person delivering our food to the table, every step was hands down better than how the mortgage broker handled the financing of their client’s home. Hence the title of why this broker wouldn’t make it a Chick-fil-A. This is a testament to a great brand using top notch training and customer service as many of these team members weren’t out of high school yet. As a business owner it’s important to recognize when customer service needs to be drastically improved or when we can take pointers from great service in unexpected places. We know that no one is perfect and mistakes happen but own them up front and do everything possible to make things right for everyone involved. If a specific mortgage broker happens to read this blog give me a call as I want to treat you to lunch at Chick-fil-A. Here’s to your continued business success and personal development!